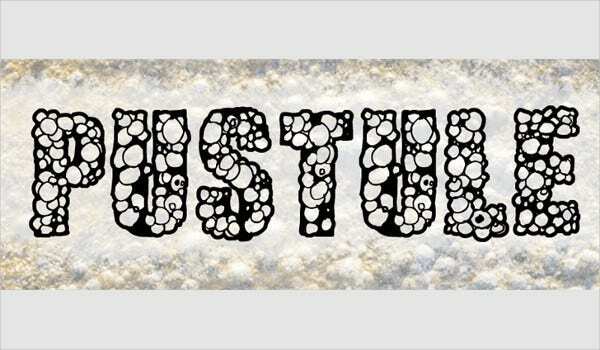 Selecting ideal fonts for your unique projects can be challenging. This is due to the numerous fonts available online. However, knowing the type of fonts that you really want can make the entire process fun-filled. For example, awesome Bubble Letter Fonts for designing come in handy when designing cards and posters for kids. For the sake of uniformity, you may want to utilize fonts that come as a complete set. 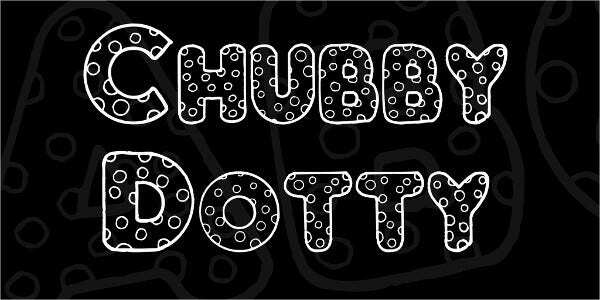 The Chubby Dotty Cool Font for personal use features patterned dots. It works best in comic or playful posters. The bubbly fonts containing 52 characters in TTF format contain two galleries and character maps. The splash Alphabet Bubble Letters are freely downloadable for both commercial and personal use. The freeware containing letters, numbers, punctuation marks, and basic symbols come in bold format. 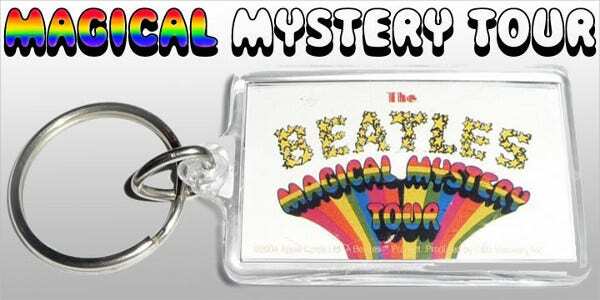 The Magical Mystery Tour Enticing Bubble Letters are downloadable in TTF formats. The regular and outline shadow designs feature 239 & 235 characters respectively. They come with character maps and waterfalls. The Alphabet Bubble Letters feature uppercase letterings, a comma, full stop, and numerals. The freeware for personal use is resizable to a maximum of 80pt. 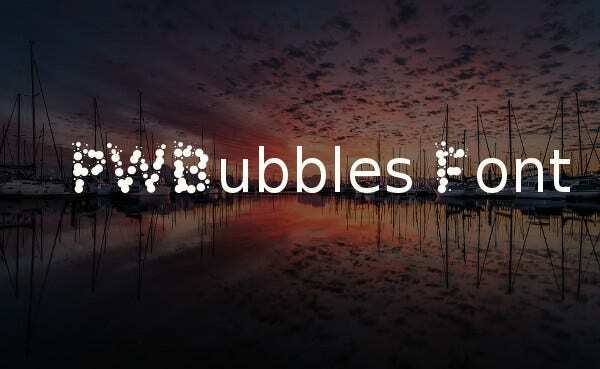 It features underwater bubbles in TTF formats. 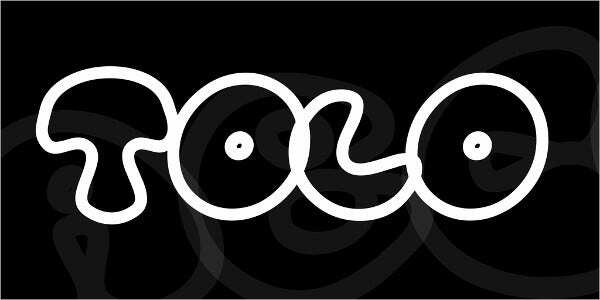 The Tolo Enticing Bubble Font features bold outlines and comic outlines. It suits websites, prints, and cartoon posters. The True Type Font of 95 characters comes in two styles with character map and waterfall. 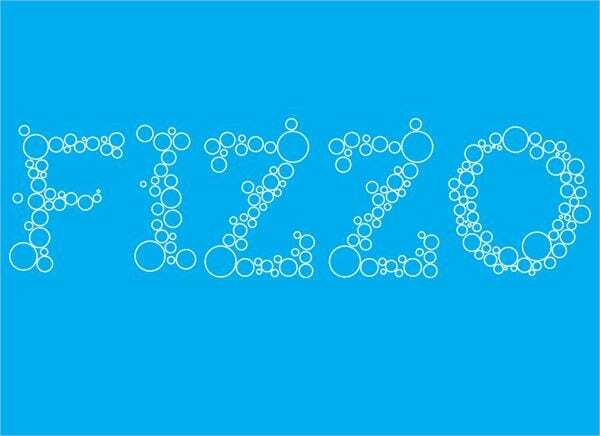 Download the Fizzo Cool Font featuring rounded bubbles and use it in your personal projects. The freeware features small, mid, and large-sized characters in heavy, medium, and regular styles. 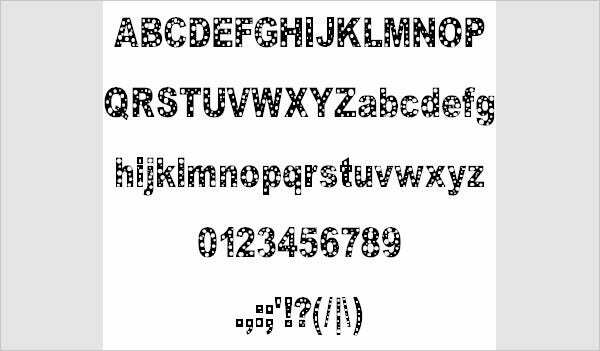 The JPT Alphabet Bubble Letters pride in their simplicity and a decorative layout. 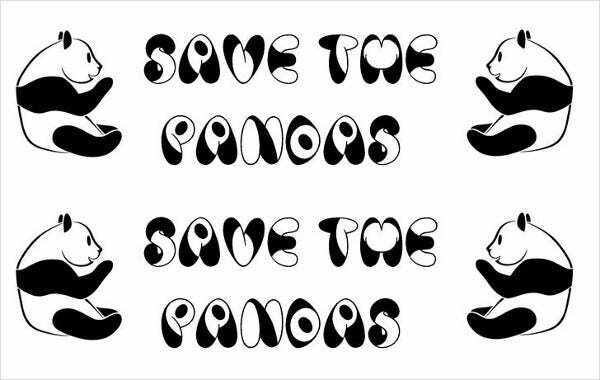 You can download, resize, and share the custom fonts. The fancy typefaces vary from 12pt to 160pt. The Trubble cool Font for music-themed posters, prints, cards, and websites come in handwritten style. The light typeface features lower case alphabets of different sizes in True Type Format. 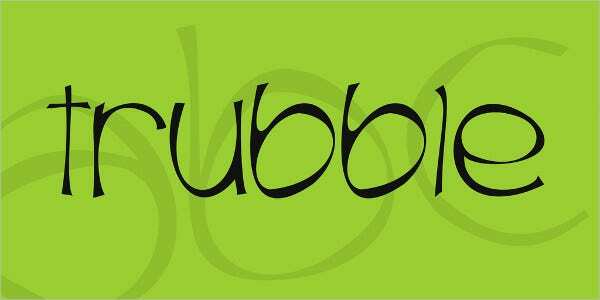 Download the free Chooka Enticing Bubble Font for use in your non-profitable activities. The set of fat letters is funny, hollow, and puffy. It is ideal for cartoons and graphics. 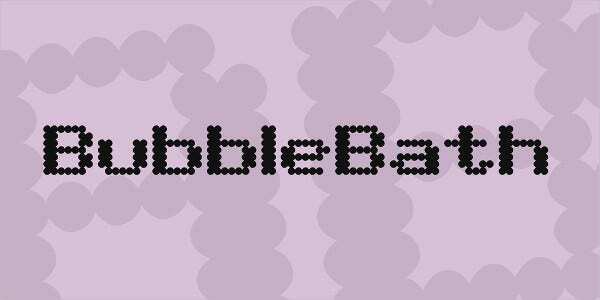 Freely use the BubbleBath Font in your personal projects. The downloadable cool font consisting of 52 dotted characters in heavy style come with character map and waterfall. 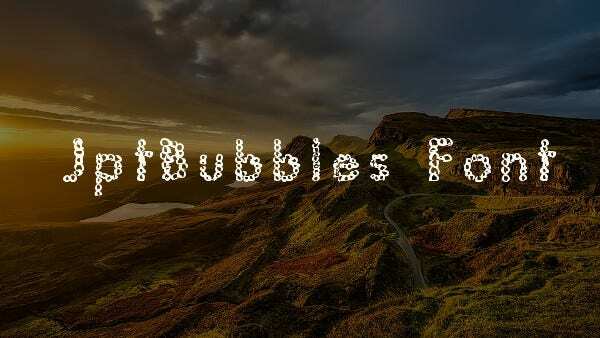 The Panda Spots Enticing Bubble Font featuring 152 characters in TTF format is resizable up to 80pt. The rounded font in black and white is readable on a large display. Use it freely for private purposes only. You can test drive the Retro Alphabet Bubble Letters before activating them for your personal use. The true Type Font for download containing specimen, waterfall, and character map contains numbers and alphabets. 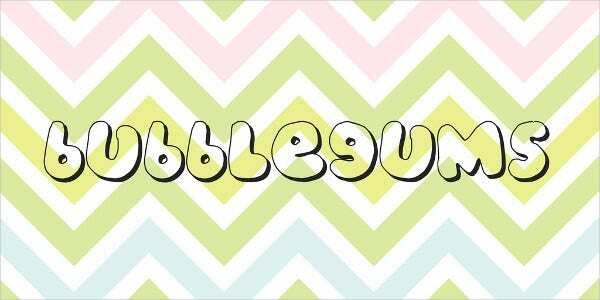 The Bubble Gums Cool Font on a beautifully patterned background comes in cool colors. The embeddable 3-D typefaces for graffiti are circular and come with character map, two galleries, and waterfall. 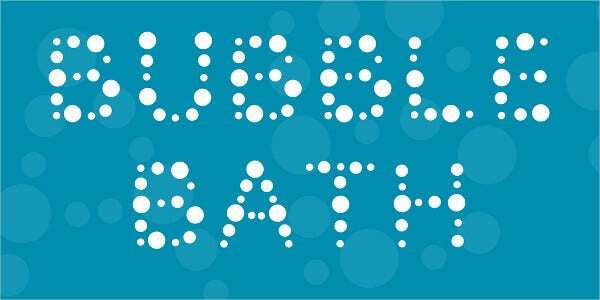 Download the white dotted Bubble Bath Font in blue background. The freeware for personal use in TTF format contains 98 characters with a waterfall and character map. 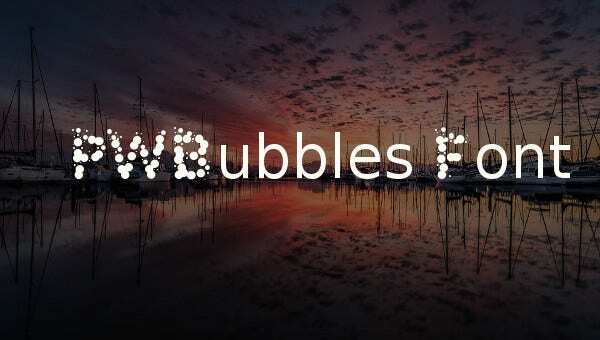 Add flavor to your projects using bubble fonts of your preference. These dotted fonts of different sizes, shapes, and colors pride in elements like test-drives, specimens, and waterfall. Some of them can be availed free of cost both for private and commercial purposes. 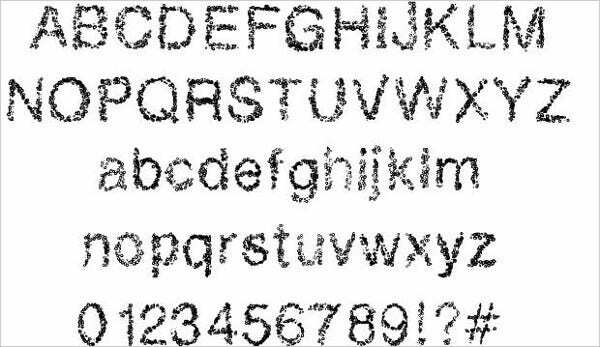 You can also edit and customize them to generate a unique font.